Japanese tuning shop and aftermarket company 3D Design has just unveiled their aero program for the new BMW F90 M5. Compared to their F10 M5 program, the new one takes the sportiness of their parts to a new level. According to the company, the new parts adopts dry carbon construction that they are using for the M4 and i8. 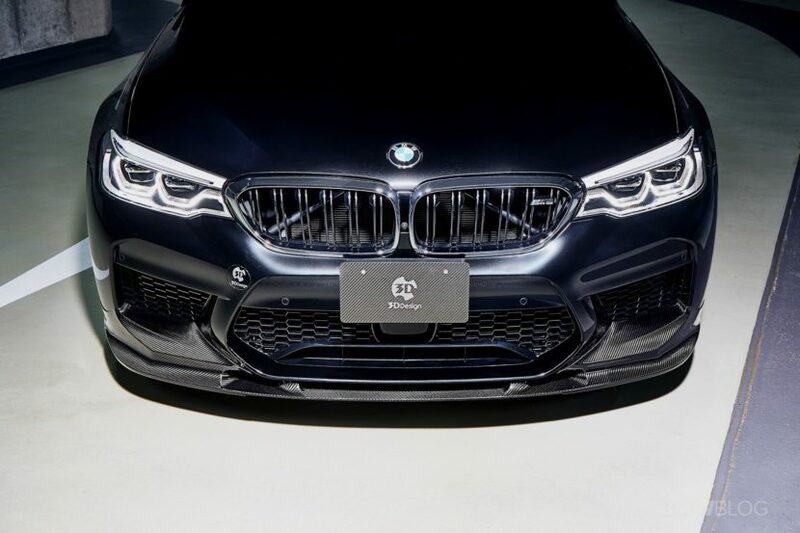 The idea behind the new aero parts is the emphasis on thinness and lightness, considering the F90 M5 is already a heavy beast. The program upgrades four areas – front lip spoiler, side skirts, rear diffuser, and trunk spoiler. 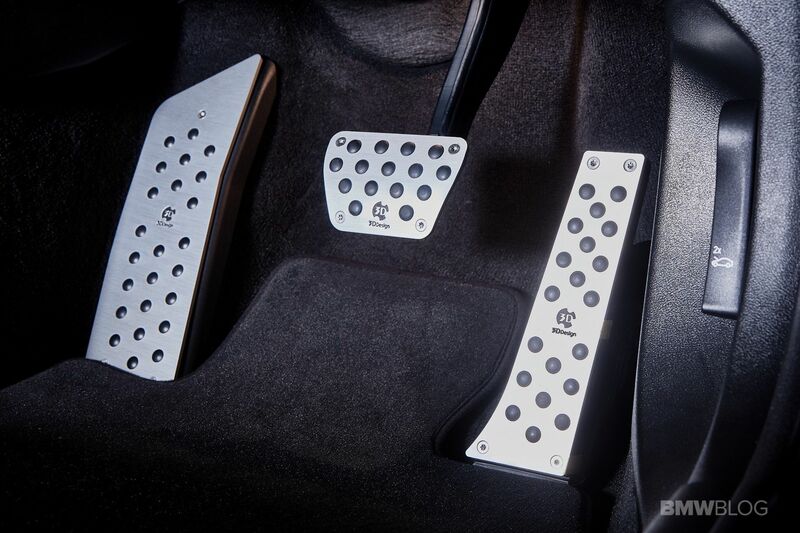 Also the diffuser come with lower splitters, but the customer can choose to forgo those. The new F90 M5 also gets a new set of custom wheels, in the form of TYPE 3 FORGED 20 inch 10.0Jx20, painted with a dark clear-coat and brushed. Inside, you can also order the aluminum paddle shifters and pedal kit. Apparently this is just the beginning of the program and the rest of the parts will be completed prior to the Tokyo Auto Salon 2019. 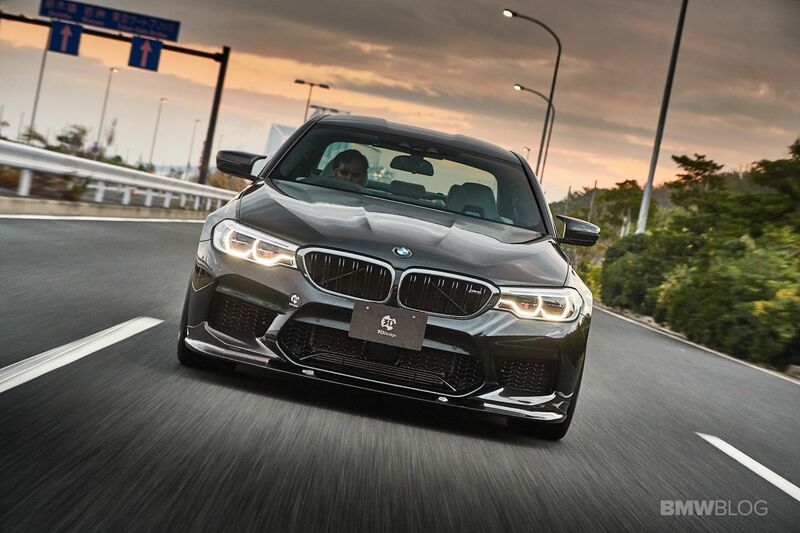 No power upgrades are available at the time, so under the hood, the F90 M5 still uses the newest version of BMW’s 4.4 liter twin-turbocharged V8 engine. It makes 600 hp on the nose and 553 lb-ft of torque. All of that fury is sent through an eight-speed ZF-sourced automatic that’s been specifically tuned for M5 duty. When powering all four wheels, as it does normally (we’ll get into that in a bit), this new BMW M5 can accelerated from 0-60 mph in 3.2 seconds. That makes it the fastest accelerating BMW of all time, faster than even the M4 GTS.